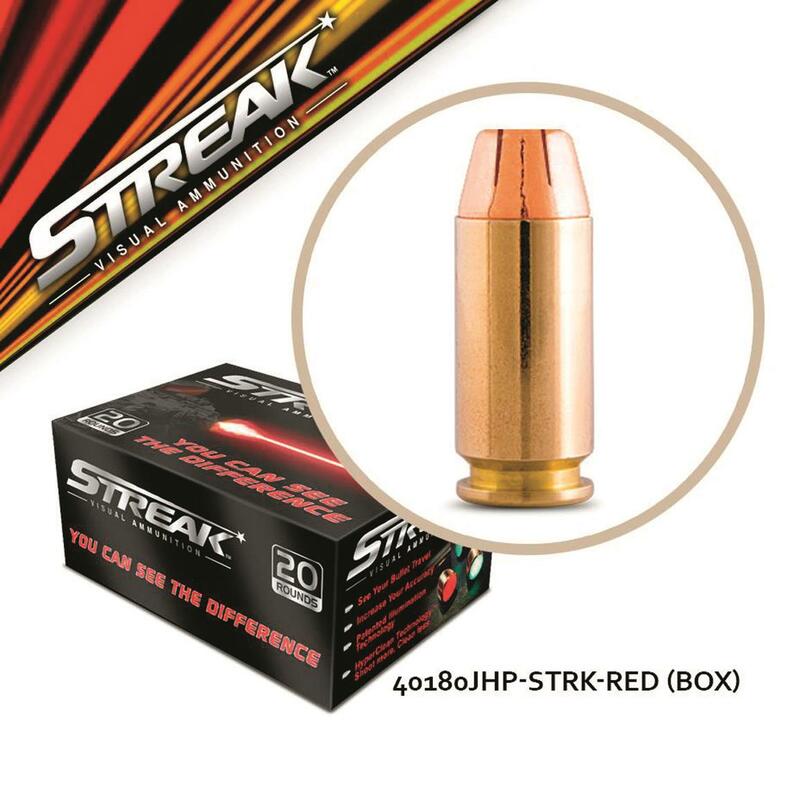 Streak, .40 S W, Jacketed Hollow Point, 180 Grain, 20 Rounds is rated 5.0 out of 5 by 1. Rated 5 out of 5 by watkins from Great value! Keeps you on point. 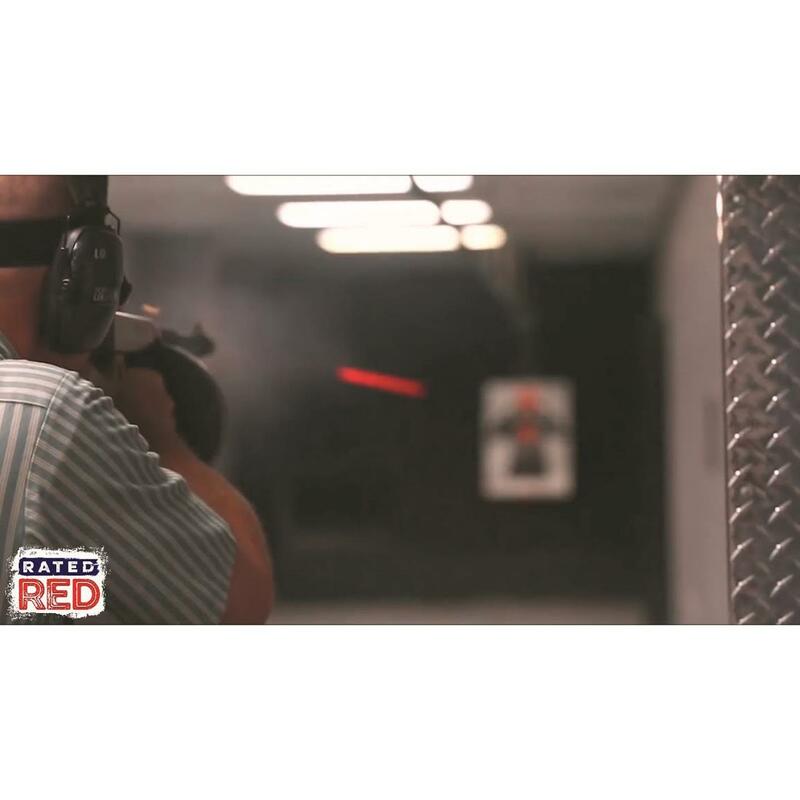 You always know where you are hitting in low light.